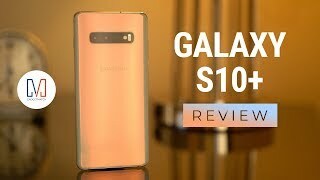 This is our Samsung Galaxy S10 Hands-On. 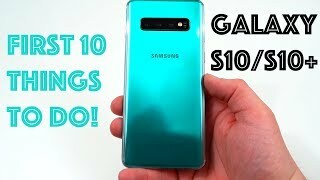 Infinity-O Display, 5 cameras, in-display fingerprint reader, next-generation wireless charging: these four features define Samsung's new Galaxy S10. 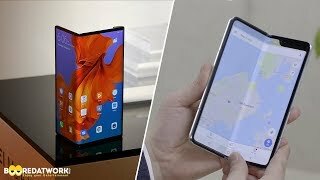 When you take its features apart like this, it makes it seem like what we have is yet another underwhelming phone with no new groundbreaking feature. 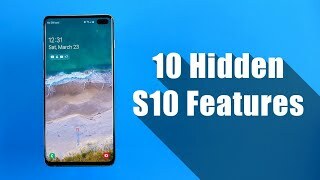 But to look at the S10 that way does the phone an injustice. 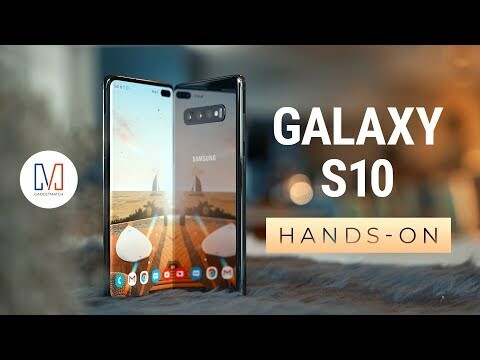 It’s one that needs to be taken as a whole, not a sum of its parts. 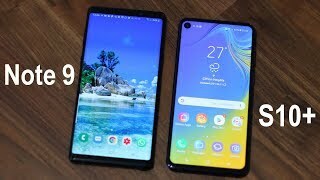 Samsung Galaxy S10 vs S10 Plus vs S..
Huawei Mate X vs Galaxy Fold: Which..
13 Reasons to Buy the Samsung Galax.. 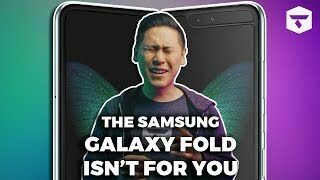 The Dual Screen, Foldable Smartphon..
Galaxy S10: All You Need to Know Be..
Samsung Galaxy Note 9 vs Samsung Ga.. 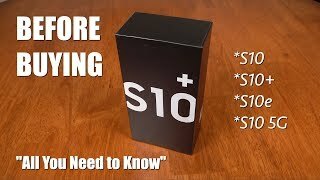 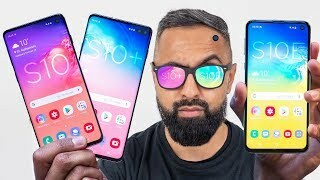 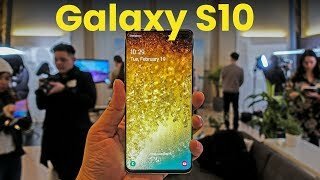 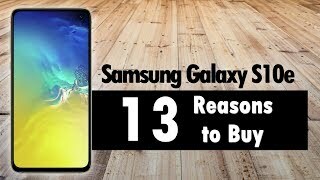 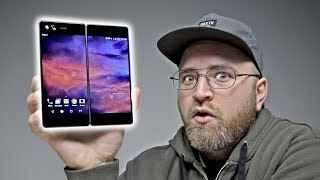 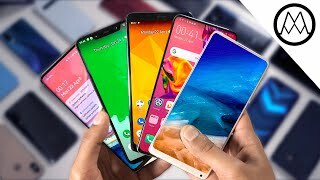 The Samsung Galaxy Fold WASN'T MADE..
Samsung Galaxy S10 first impression..